Gazania A native of South Africa, the daisy-like gazania flower is a member of the aster family and can tolerate dry climates. 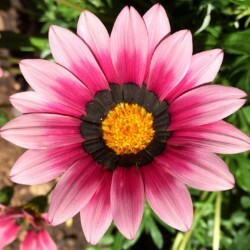 Gazanias are hardy and will thrive in most soils, no matter how poor the quality is. Ranging from terra cotta to bright yellow in color, gazania plants grow an average of 12 inches and bloom during the spring and summer months. These flowers grow as a perennial in zones nine to 11 and as an annual in zones three to eight. 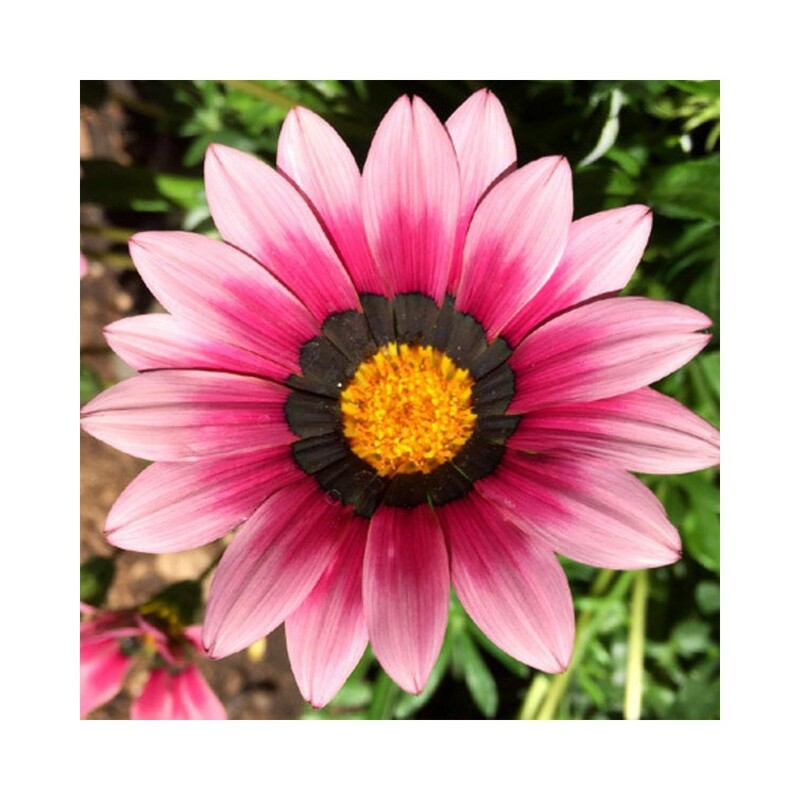 Gazania flowers can blossom to their fullest using some simple care tips.